A short film about a recent custom built Porsche 356 that the Williams Crawford restoration department have just completed for a customer in Texas. Adrian Crawford talks to his resident 356 restoration expert and manager Graham Kidd about the project. It looks gorgeous in the dark blue metallic and drives especially well. 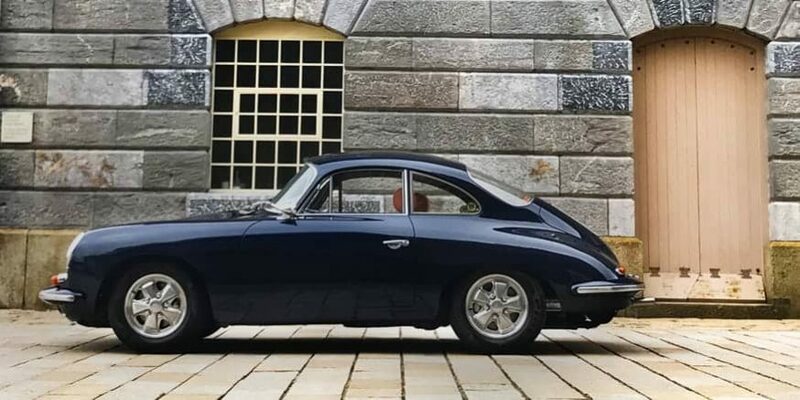 A little quicker, better brakes, suspension and many refinements make this a special 356. We rebuilt the car in part, we could have rebuilt it entirely but sometimes, doing some work is all that’s needed to have fun in your Porsche. We are always happy to help.